Bandana is an American rapper and songwriter. He began his relationship with music early on as a fan. Bandana learned how to write songs by studying and breaking down songs from his favorite artist. After taking note, he put his plan into action. Now wanting to turn his hobby into a profession, he has crafted a new single. Bandana's new hot single "In My Pocket" touches on real experiences. 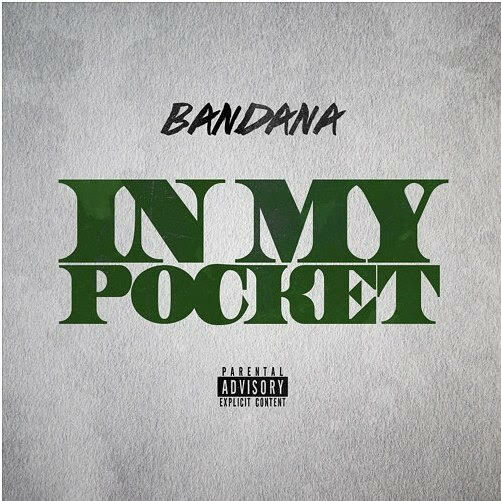 Check out the new hard hitting single "In My Pocket" by Bandana.